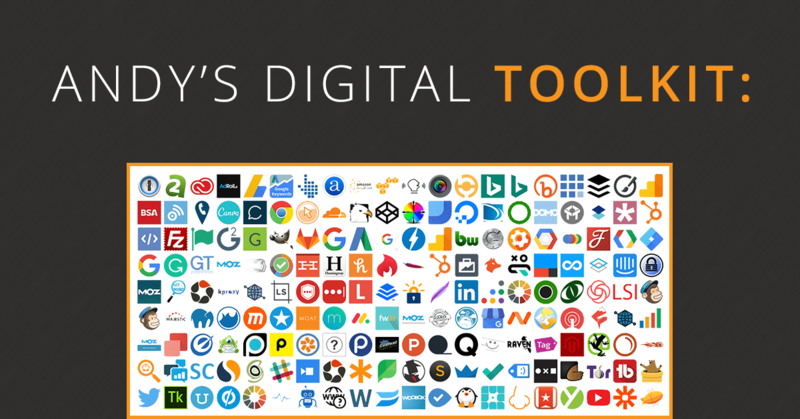 wanted one source for the most popular WordPress themes? 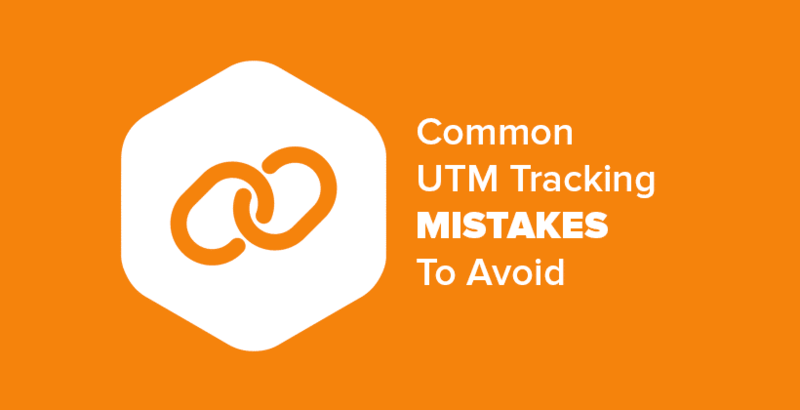 wanted a way to look at websites actively using the most popular WordPress themes? thought it would be more useful if popularity was based on the number of unique domains actively using a given theme, as opposed to just the sheer number of downloads or sales? thought it would be cool if this one source included all WordPress themes, as opposed to just a subset of them? I have, so I built WPSNIFFER precisely to meet this need. WPSNIFFER is a Google Chrome extension that detects WordPress themes and displays usage statistics on its website at wpsniffer.com. Where does WPSNIFFER get its data? Every time a user of the WPSNIFFER Chrome extension detects a WordPress theme this data is anonymously stored in a central database. 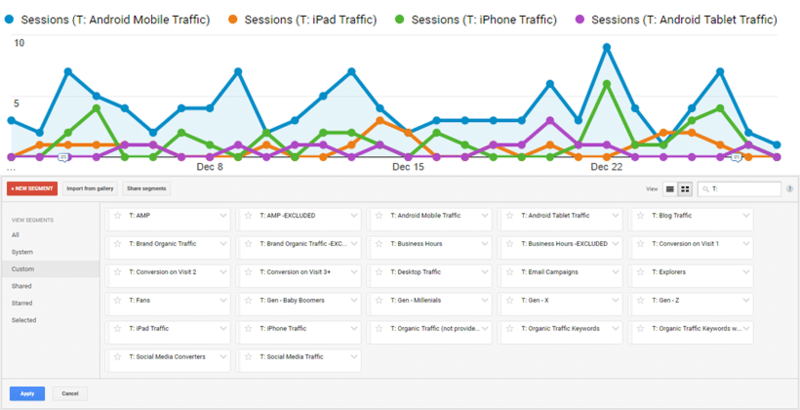 Currently WPSNIFFER has 10,944 active users providing it with WordPress theme usage data. How can I help make WPSNIFFER better? You can help make WPSNIFFER’s data more comprehensive by installing and using the WPSNIFFER Chrome Extension. 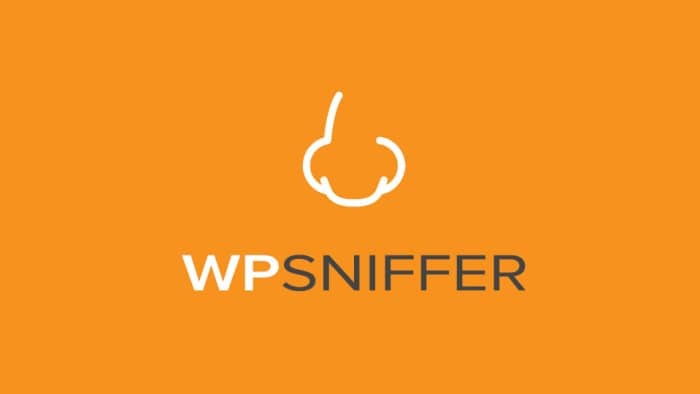 The more unique WordPress websites you “sniff” the better. What are the future plans for WPSNIFFER? WordPress themes are just the beginning. 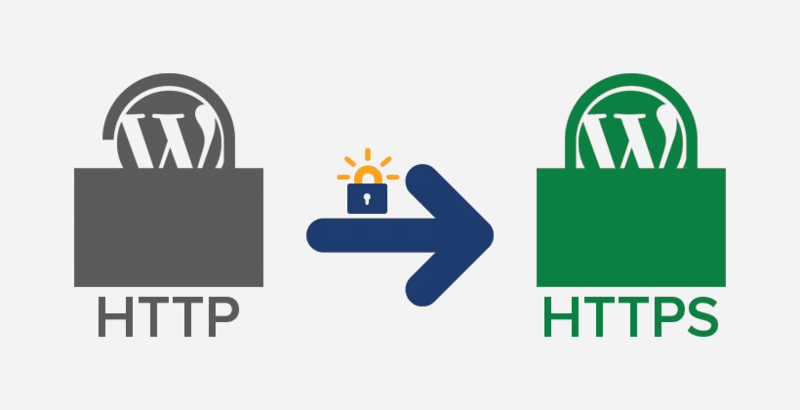 The plan is to add detection for WordPress plugins and WordPress web hosts in the future. If you have any ideas for WPSNIFFER features/improvements, please leave a comment below or send me an email. 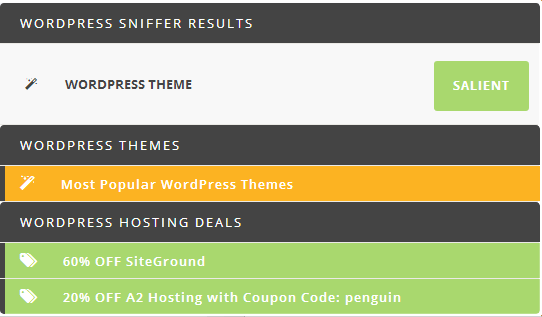 The issue – Will people really use the Sniffer to “detect” a theme when they already know which theme is being used? Most regular WordPress users can spot any of the Twenty _ themes at a glance, as well as many of the other popular free and premium themes, such as Responsive or Genesis, etc. Now, this is above my abilities, but I think Sniffer could benefit with the combination of features from an extension like Appspector (https://chrome.google.com/webstore/detail/appspector/homgcnaoacgigpkkljjjekpignblkeae). Appspector automatically detects various software used on a website (including WordPress). 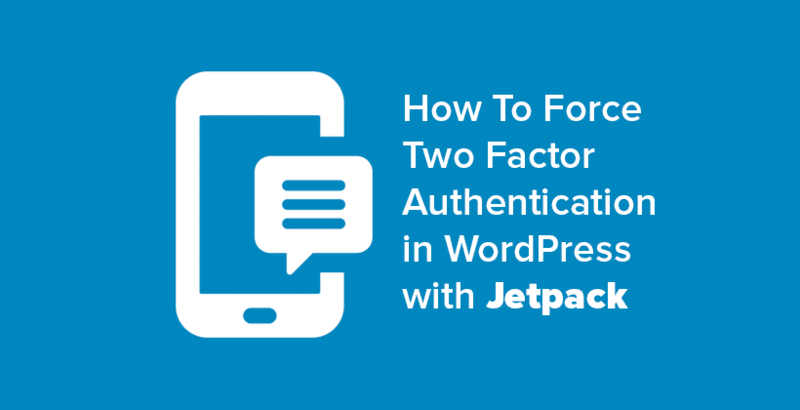 A combination with a software like this could automatically save the theme to the database whenever ANY WordPress website is visited, rather than just when a user asks Sniffer to detect the theme. I think this article is helpful to all WordPress developer. Really nice. This is a great tool to have for wordpress designer & developer. Man, it seems like templates are taking over! I love the sniffer concept, would love to see usage stats and also see if you could “sniff out” any customization from the original theme. I think most small businesses that want a great WordPress site could care less if it has a lot in common with some other site. The bottom line it has to be sleek, fast, functional and fully responsive. If all the comes in a template…great!